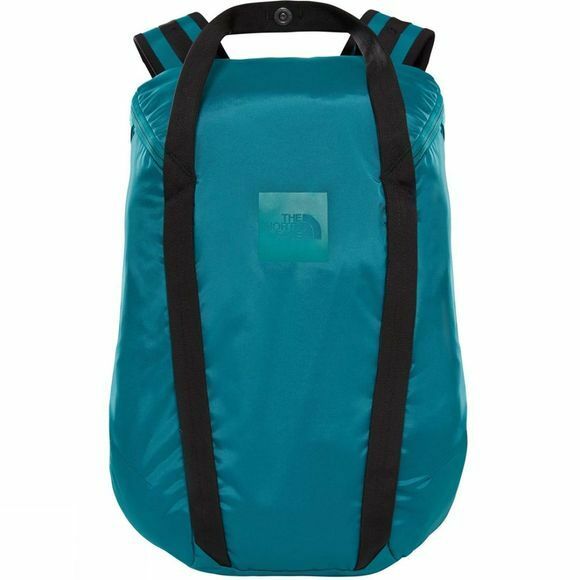 The Instigator 20 Rucksack from The North Face is the smallest in our new Instigator collection. 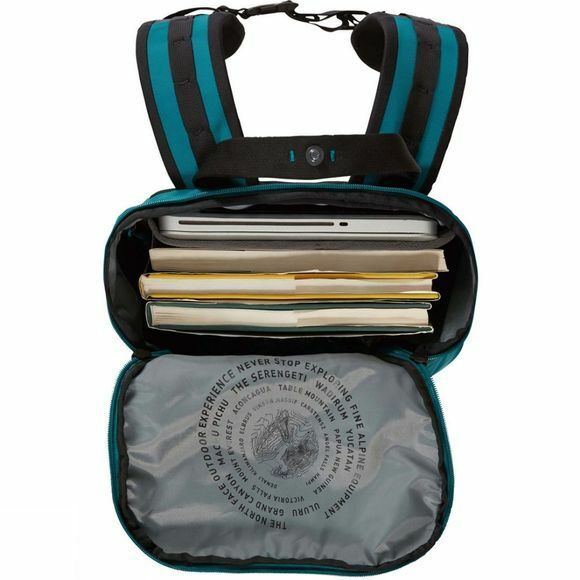 This lightweight 20-litre pack is built to keep all your gadgets safe while you're hotfooting it to work. Its minimalist design discretely protects your phone, tablet and laptop while you're negotiating crowded streets and public transport, making it indispensable for your daily commute.